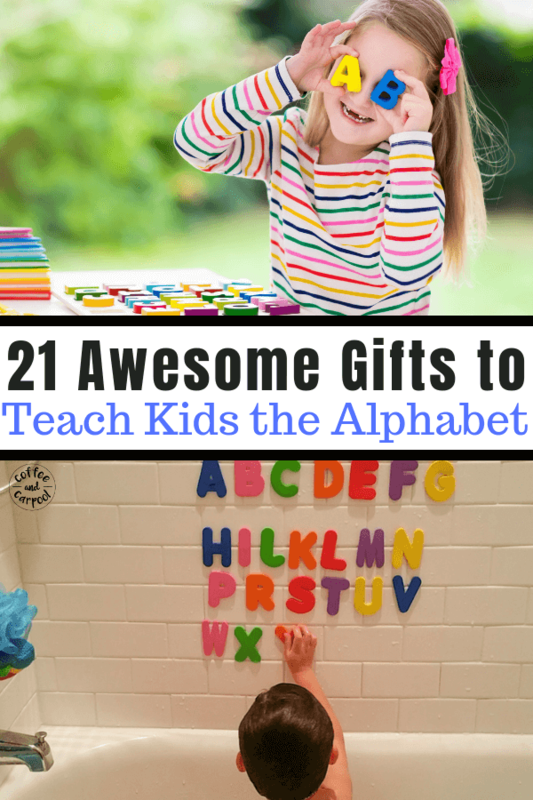 Inside: Gift ideas to teach kids the alphabet. 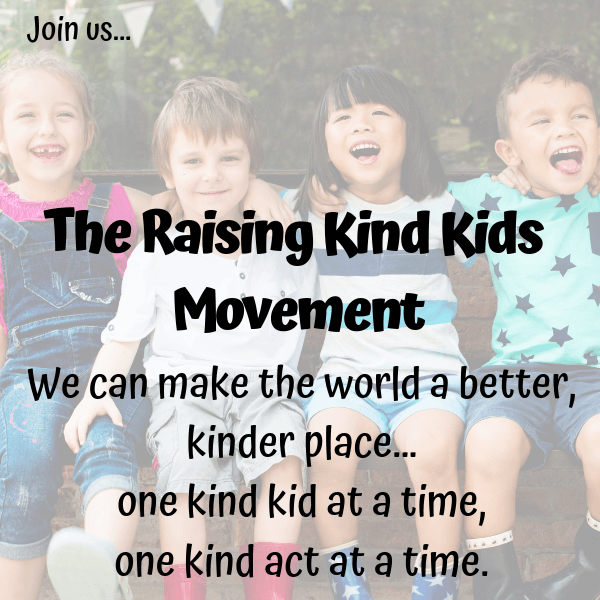 All kids need to learn their letters and some kids need more time than others. 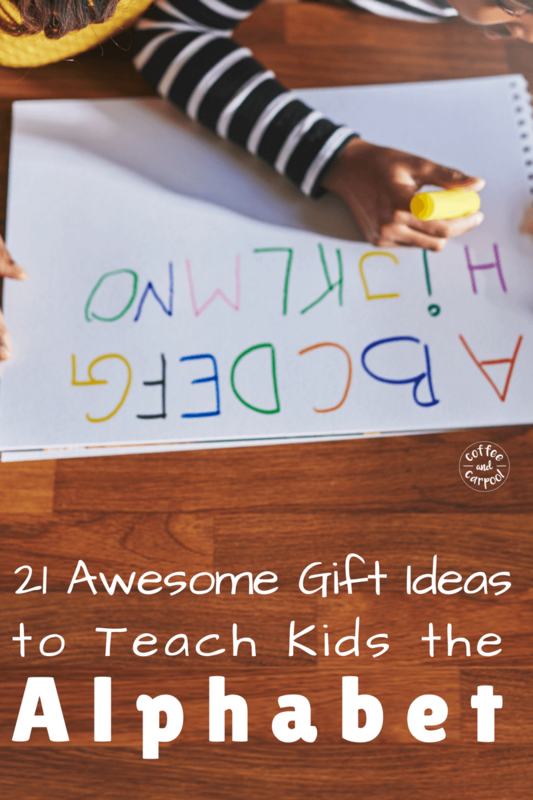 Using these fun gift ideas, kids can move, create, play, and read their way to learning their ABCs. My eldest knew her letters at 3 years old. Because she really wanted to know them. And she has an insane memory. My son knew his letters at 6. My youngest knew them at 5 years old. Kids learn their alphabet at very different speeds. And all kids learn in different ways. 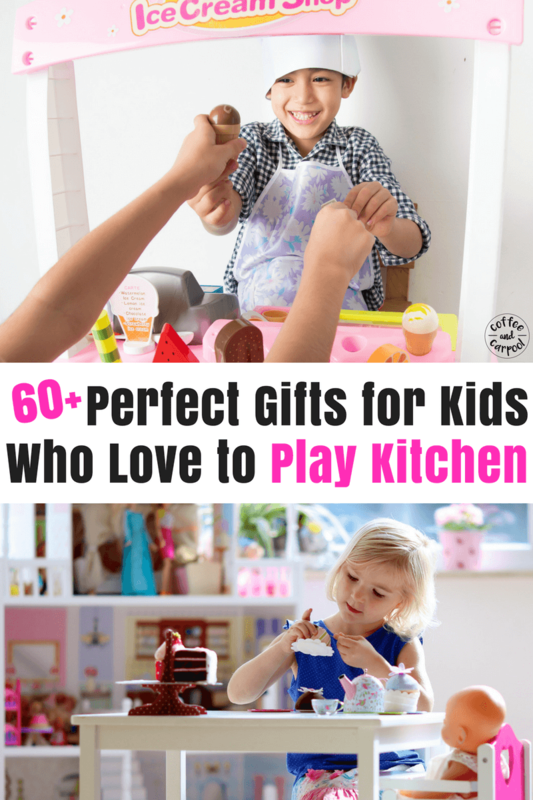 Some kids need hands-on learning, games, videos or books, or some combination of those. 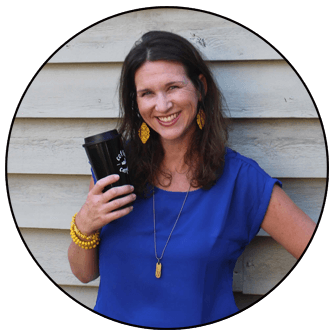 We had a little of everything in our house because my three kids are all very different types of learners. What helped my kids learn their letters in fun, playful ways? 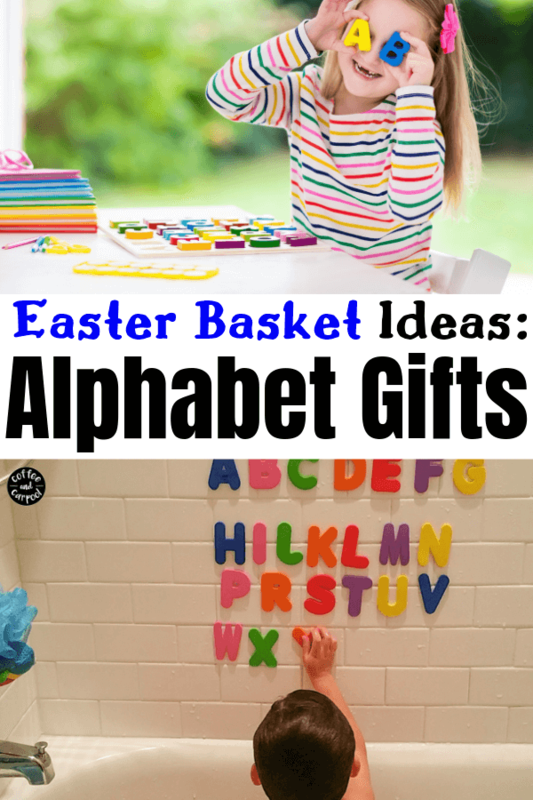 These are our family’s favorite go-to alphabet products that set my kids up to know their letters. And gifts that encourage learning are always high on my list. 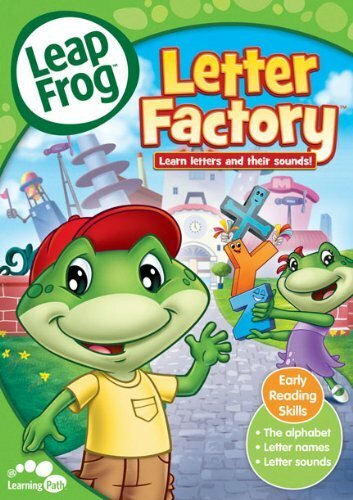 LeapFrog Letter Factory Video– This is honestly one of my kids’ most favorite ways to learn their ABCs. And more importantly, I didn’t mind watching it on repeat. They learn the sounds as they learn the letter names, which is fantastic. 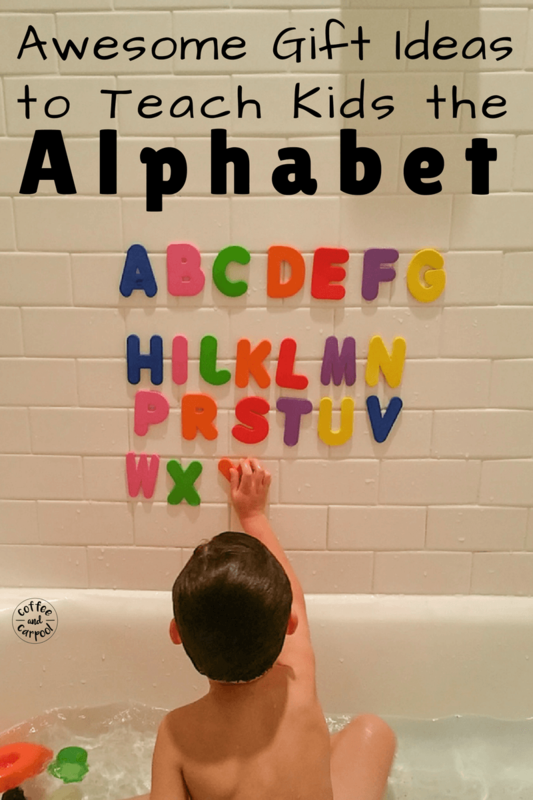 ABC Foam Letters for the Tub– I loved these. My kids would play and practice and spell all through their baths and showers. They went on letter hunts, sound hunts, and started spelling and reading with these. Learning, playing and getting clean at the same time. Three birds, one stone (or toy). ABC Spot It– Such a fun game to help learn letters and practice concentration. It’s a visual scavenger hunt and a race! 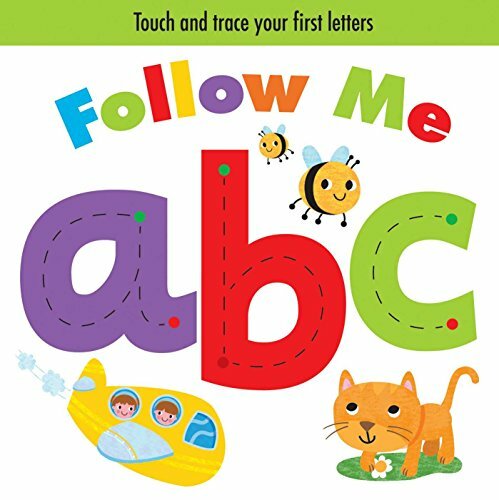 Follow Me abc– So many books teach uppercase letters…my daughter knew her uppercase letters but struggled to learn her lowercase letters…which she had to learn before she could read. This book lets kids trace the lowercase letters with their fingers and it was perfect! 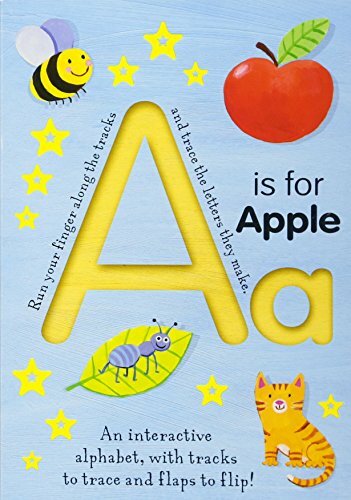 A is for Apple– Another great ABC book that lets kids trace their fingers over the letters. It’s a great pre-writing skill! 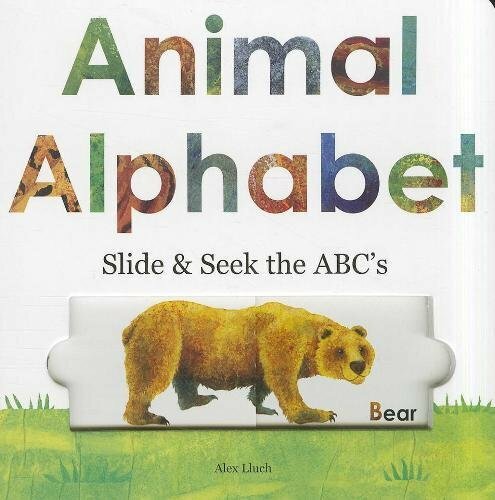 Animal Alphabet– We love this book. They get to slide the door to find the hidden animal for each letter. 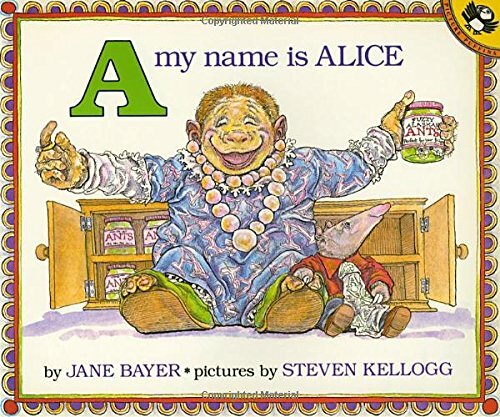 A My Name is Alice– This alphabet book is so much fun to read that my kids love playing this old-school game in the car: “N my name is Nicole. I’m from Nicaragua and I sell nectarines.” Alliteration is absolutely always awesome. 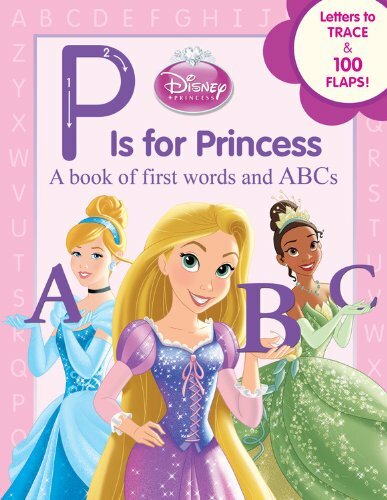 P is for Princess– If you have a Disney Princess lover, this is a great way to get them interested in learning their alphabet. Lift the flaps and predictable pictures based on their favorite movies tend to inspire the most reluctant learners. 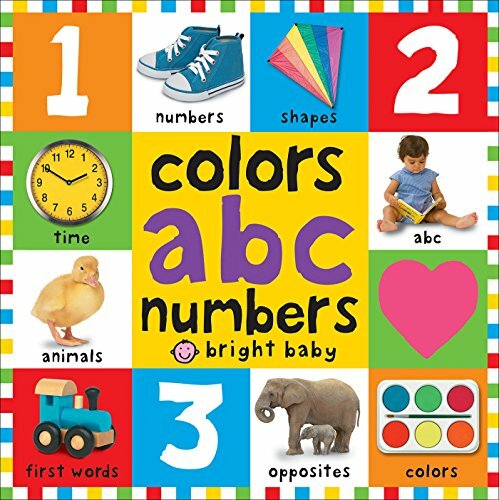 Colors, ABC and Numbers book- Hands down one of my kids’ all-time favorite books (also my favorite gift to give new moms and their babies). There’s only one page of letters but my kids had this book in their libraries before they were born. Our copy is tattered up and chewed on and covered in tape because it is simply one of our most well-loved books. 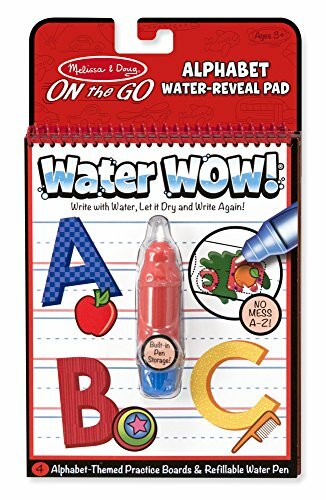 Water WOW– Super fun (and not messy) way to practice letters that kids can use over and over again. This is perfect for waiting times…restaurants, car rides, extracurricular activities. My daughter knows her letters and she still plays with this. 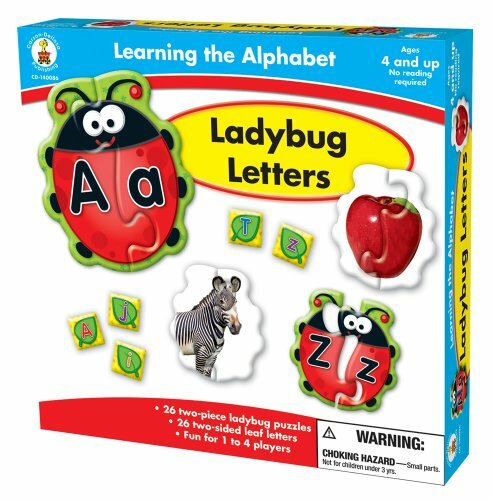 Ladybug Letters Puzzle– My daughter loved this and the self-check feature (turning it over to make sure the picture matches) was great for her to play independently. Using all the ladybugs at once can be overwhelming, so we played with them in groups (A-H, I-O, and P-Z) which kept it more manageable for her. ABC Wooden Puzzle– This puzzle has been such a staple in our house, we still have it in our coffee table drawer. I honestly can’t believe that after 10 years and two moves we still have all the pieces. Under each letter is a picture to help practice sounds, and as an added bonus, the wooden toggle improves their fine motor pincher grasp. 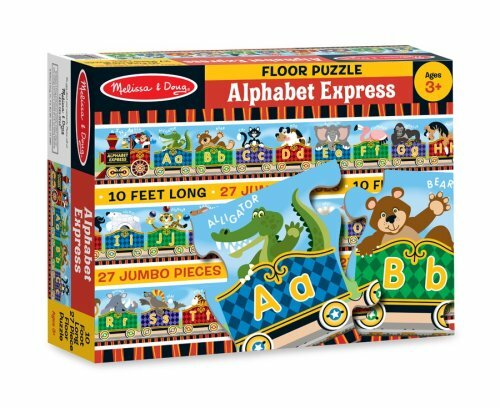 ABC Floor Puzzle– This huge floor puzzle was a favorite! 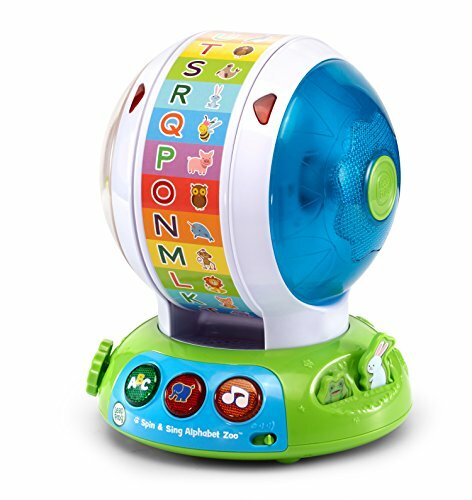 Leapfrog Spin and Sing– All my babies played with this toy…exposing my kids to letters early on is never a bad idea. 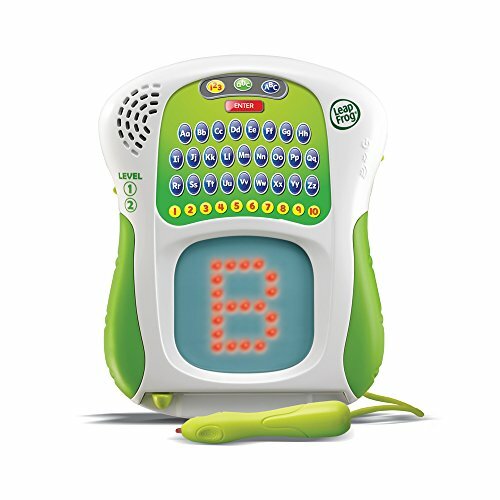 Leapfrog Scribble and Write– My kids all enjoyed playing the search and find game and the write it game. It’s a great way to practice writing letters without a pen and paper. Alphabet Stamps- My kids love craft time so these alphabet stamps paired with a rainbow stamp pad that I used in my classroom are always a hit. 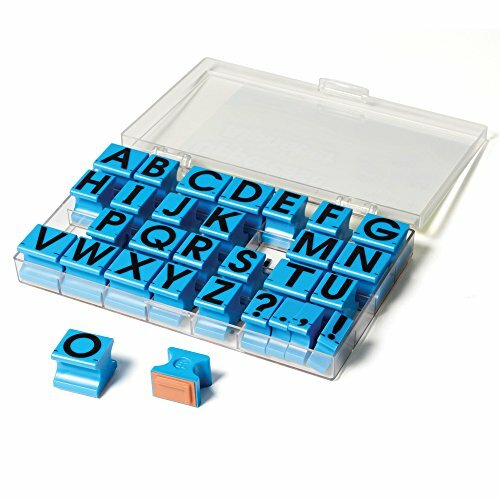 They’re perfect for letter recognition, sound recognition, spelling their name, and early spelling. 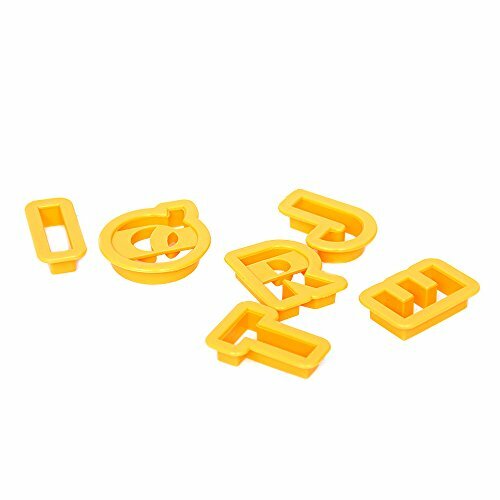 Alphabet cookie cutters– We used these not only for baking sugar cookies but also with some playdoh. The kids loved rolling out their dough and spelling their name or finding letters they knew. 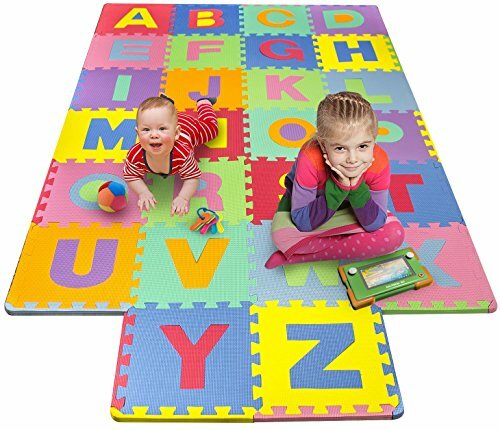 ABC Foam Mat– If you have kids that love to roll and tumble, let them do it on top of the alphabet. Have them hop to the ‘B’ or crawl to the ‘U.” When they’re learning their sounds, have them jump to the letter that says /h/. 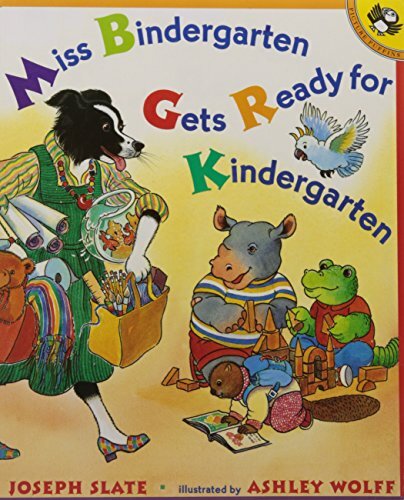 Miss Bindergarten Gets Ready for Kindergarten– This book is one of my favorites and my newest Kindergarten asked me to read it almost every night for two months. It’s such a sweet book about Kindergarten you don’t even realize you’re working on letters. 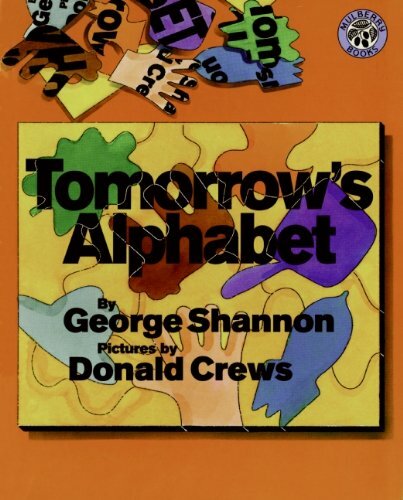 Tomorrow’s Alphabet– This alphabet book is so unique and is best for older Kindergarteners or 1st graders who already know their letters because, in this book, A is for seed… tomorrow’s apple. My kids LOVED figuring out why T is for bread and Q is for yarn. 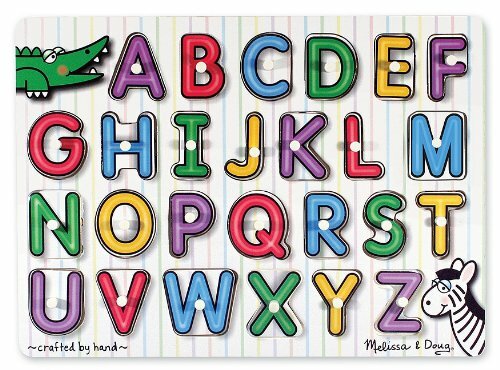 What are your favorite ways to help your kids learn their ABC’s? 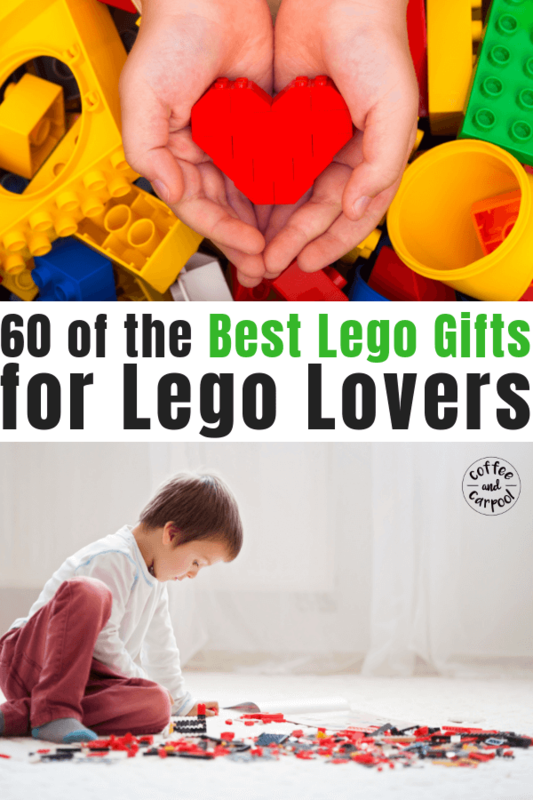 Want other great gift ideas for kids? 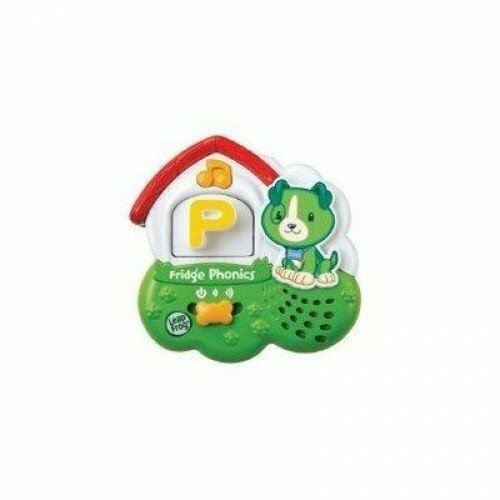 We have many of these at home, but I absolutely love Leap Frog letter factory! My son learned all of his letters very young this way!